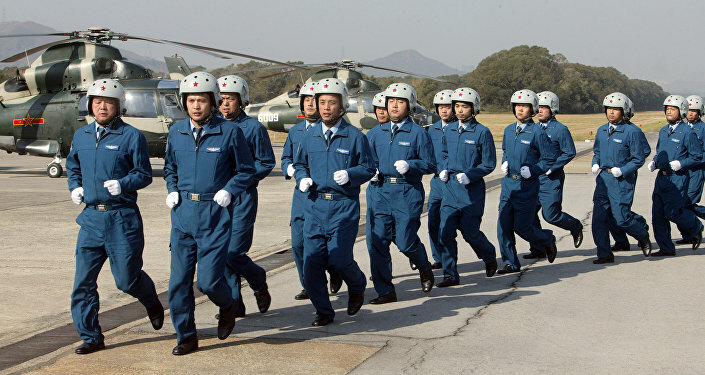 The Chinese People's Liberation Army Navy units have arrived to the ranges of the Russian Pacific Fleet in Russia's Far East to take part in the International Army Games-2017, a spokesman for the Pacific Fleet, Vladimir Matveev, said. VLADIVOSTOK (Sputnik) — Matveev noted that the Chinese team will take part in the Seaborne Assault contest, while the participants from Iran and Venezuela are expected to arrive soon. "The members of the arrived teams after checking in and having some rest will study the routes, examine the targets at the preparatory stage for the international competition," Matveev said. 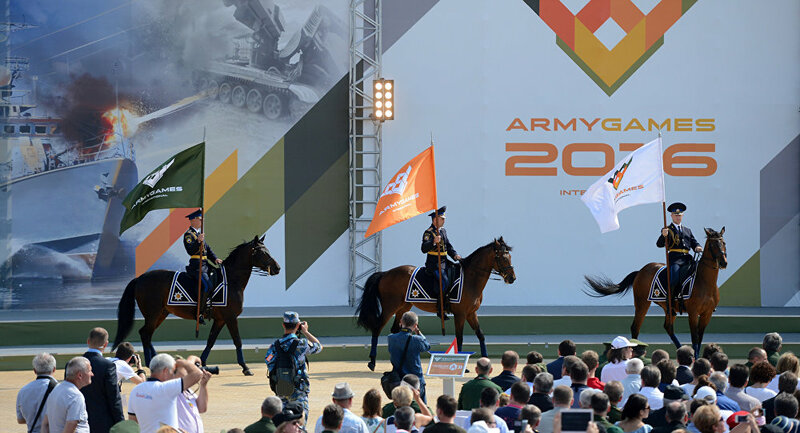 The International Army Games are annual military competitions held since 2015 on the initiative of the Russian defense minister. The contests include competitions among tank crews, snipers, air and seaborne practices, as well as medical, scout and other contests. The International Army Games 2017 will be held on the territory of Russia, Azerbaijan, Belarus, Kazakhstan and China.